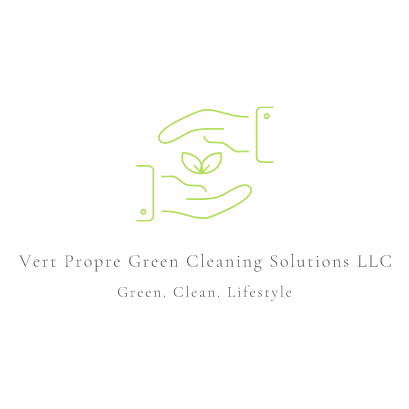 Vert Propre is a Residential and Commercial Ecofriendly Cleaning Service. We Service Houses, Condos, Apartments as well as Commercial Offices. We also provide Post Renovation Cleaning, Special Events Cleanup and Custom Cleaning. Prices Vary Depending On Quantity Of Bedrooms and Frequency Of Cleaning.